Have you guys heard about the awesome Supermarket website yet? It has a ton of amazingly design-y things ranging from jewelry to paper goods to house stuff. Since it's awesome house stuff day, I picked out all my favorite things for your humble abodes. 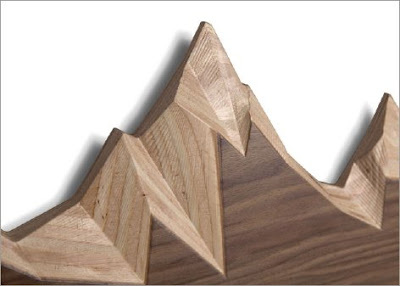 The most amazing coat rack EVER by Brave Space. I am obsessed with this. You hang your coat from the mountain peaks! How insane is that? It's only $195 too, which is totally reasonable for such a cool piece. 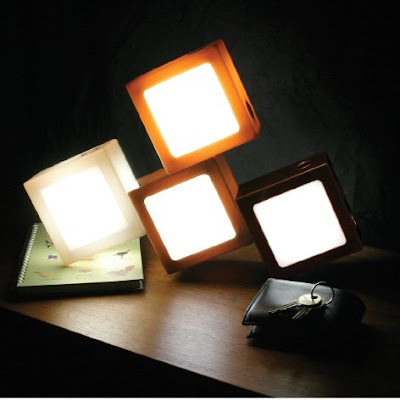 The TwistTogether lamp by The TwistTogether Company. Coolest lamp ever. It reminds me of a bunch of tangled-up old television sets. The colors are just delicious. 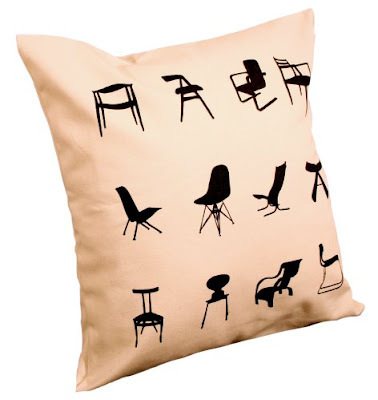 Mid-Century Chair Cushion by Grace & Co. Uh. What's not to love about this? 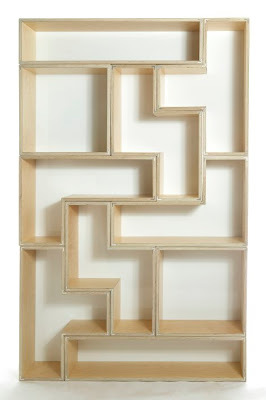 The Tetrad Flat Shelving system by Brave Space. Dude! Tetris! FOR YOUR HOUSE OMG! And, because the whole point of having a fancy shelving system is to display all the cool knick-knacks you have, here is one of my favorite pieces on the site. 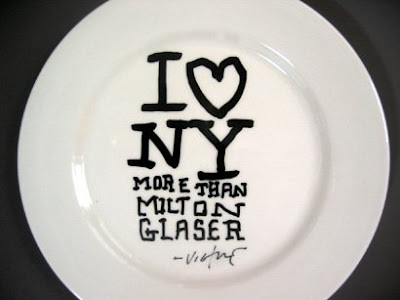 The More than Glaser plate by Victore NYC. Just because. thanks for the link....perfect timing, since i'm moving this month. gotta have the twist lamp! it doesnt need this post either! I have that coat rack, it's rad. I'm always taking things off it so I can see it. I have one of the James Victore plates. They're awesome. You'd be surprised at the comments it gets hanging next to Milton Glasers post 9-11 "I <3 NY More Than Ever" poster in our entry. anonymous: that's so funny, I could totally imagine doing that, I am seriously in love with it. Randy: that sounds SUPER rad. I can only imagine how cool it looks. hey we just saw the twist together lamp at cafe habana!!! i remember looking at it and thinking it was cool...then looking to it's left and seeing a plaque (like the kind that hangs on a principal's office) that had the website and name of the lamp on it...and that sort of freaked me out.